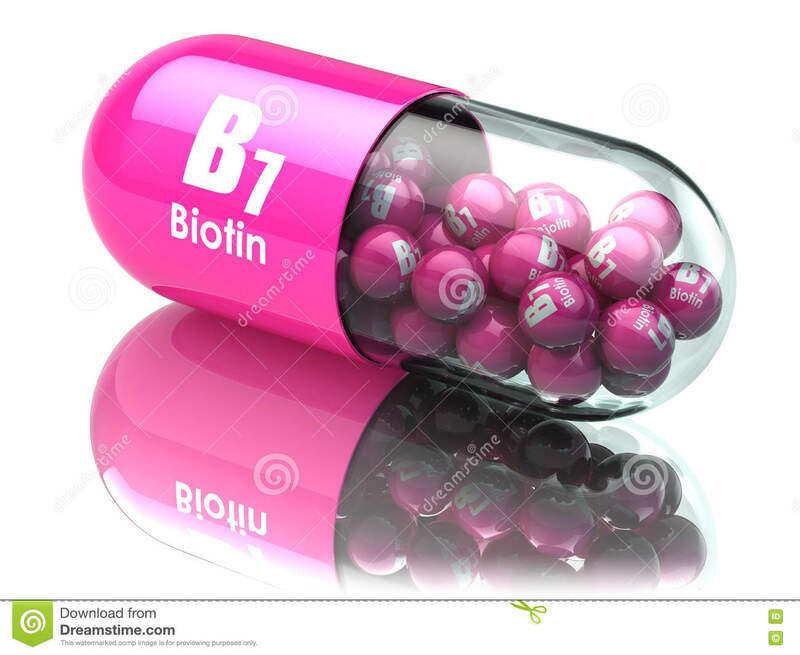 (RxWiki News) Biotin, also known as vitamin B7, may interfere with lab tests and lead to incorrect results, according to a recent warning from the US Food and Drug Administration (FDA). The FDA warned that biotin can lead to falsely high or low test results. Incorrect lab test results can lead to inappropriate health condition management or even missing a diagnosis, the FDA noted. For example, biotin interference in a test used to diagnose heart attacks can lead to a missed diagnosis, which is very serious. Many lab tests use a technology that involves biotin, so people taking large amounts of the vitamin could have enough in their bodies to interfere with the accuracy of those tests, the FDA explained. Biotin, a water-soluble vitamin, is often found in multivitamins, prenatal vitamins and dietary supplements for hair, skin and nail growth. 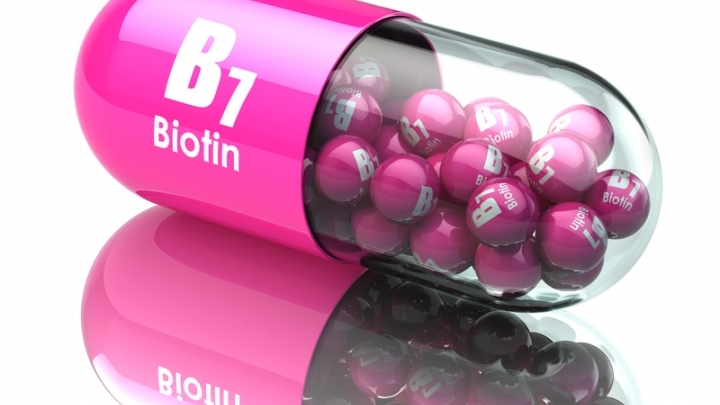 Some dietary supplements may contain biotin levels up to 650 times the recommended daily intake. In addition, some health care providers may be recommending biotin supplementation for those with certain conditions, such as multiple sclerosis. The FDA also noted that, even if health care providers are aware that biotin can interfere with certain lab tests, they may not know how much biotin patients are taking. Also, patients often fail to report taking dietary supplements to their health care provider or may not even know they are taking biotin. The number of adverse events tied to biotin interference in lab tests has increased over time, according to the FDA. The agency said it will continue to monitor these events. Speak with your health care provider if you are currently taking biotin or are considering taking it. Know that biotin is found in various multivitamins and supplements in amounts that can interfere with certain lab tests. This fact may not be made clear on the vitamin or supplement label. If you have had lab tests performed and are concerned about the accuracy of the results, speak with your health care provider.